You’ve done it. 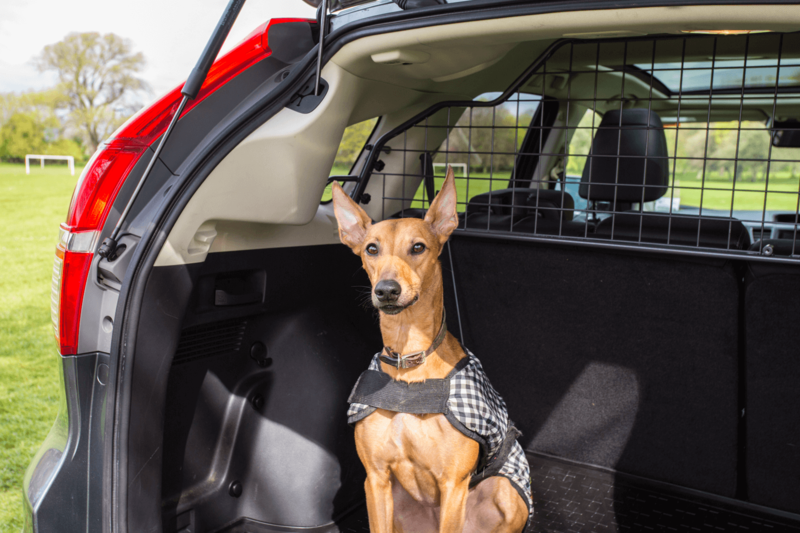 After seeing your dog’s distracting behavior in the car, you went out and got a pet barrier! (The Travall Guard is a great choice, dont’cha know!) It’s installed in your car and you’re ready for the first journey. 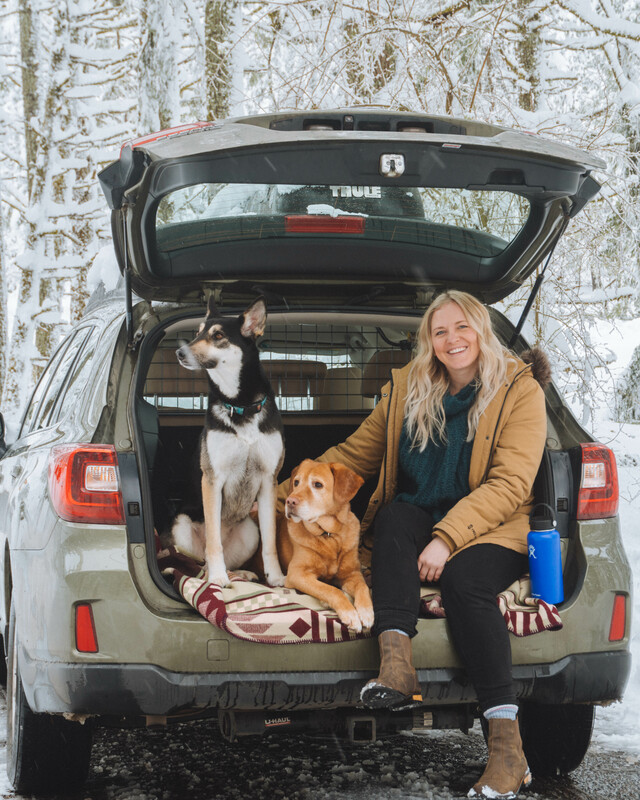 Has your dog ridden in a car with a pet barrier before? Is your dog already crate-trained? Are they okay being in a smaller confined space? 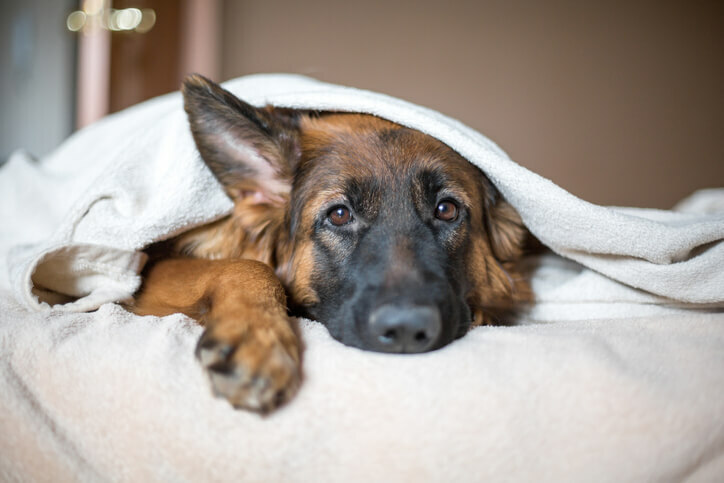 If you answered yes to these questions, your dog should be happy as a clam riding in their new secure space. Though you might want to do a few short test runs before any long journeys… Just in case. The last thing you want is an unhappy pup on a road trip. If you answered no to any of these questions you may need to work with your dog before going on any extended car journeys. And I’ve got some advice for you! Mylo, perfectly happy sitting in the back of the car with the trunk open. If he had been left for too much longer we would have seen other destructive behaviors like chewing. And all we did was shut the door while I was sitting in the back seat. Poor guy, it really wasn’t his fault though. He wasn’t ready and we made the mistake of forcing him without making sure he was comfortable. In this situation, it’s best to go back to the beginning and follow a crate training regimen. Your dog needs to be comfortable and happy being in the back of the car. Kudos for you if yours already is. When I say go back to the beginning I mean you need to introduce your dog to the back of the car with the pet barrier installed. Make sure it’s comfortable for them and have it set up as if you are going for a ride. 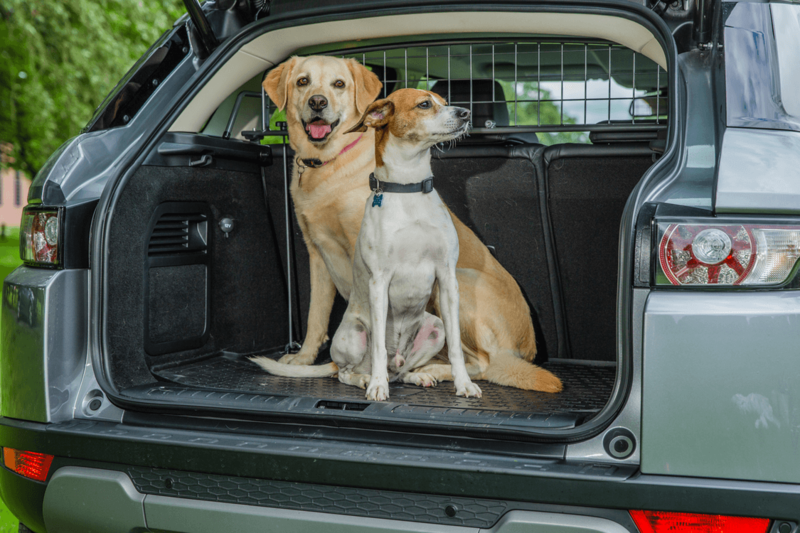 Either have them jump up or help them into the trunk or cargo area, then heap them with praise and give them treats (positive reinforcement). Don’t push it too much if this step makes them uncomfortable. Leave the door open and sit on the edge while you pet them and give them treats. Depending on your dog’s reaction to this step, will be what you do next. If they’re extremely anxious already keep this short for now. Extend the amount of time you sit in the back with them giving praise and treats until they are comfortable. You could try giving them a treat like a stuffed kong or a favorite toy to occupy them. Once they’re happy, you can move to shutting the rear hatch. This will tell you whether you are ready to move on or if you need a bit more work at this stage. What you do next will depend on your individual dog. If all they needed was a slow introduction, that’s great! If they’re still extremely nervous I would suggest reading Crate Training 101 from Humane Society of the United States. They do such a great job giving you step by step instructions. 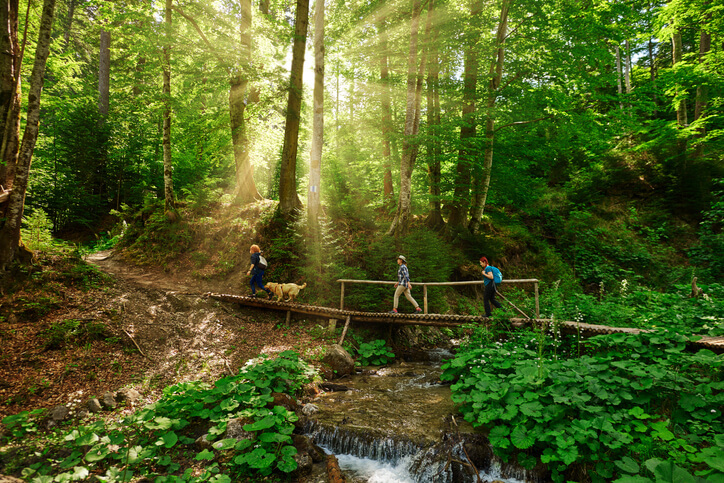 We know you and your dog will be ready for long journeys and amazing adventures! For some dogs it just takes a little bit longer is all.